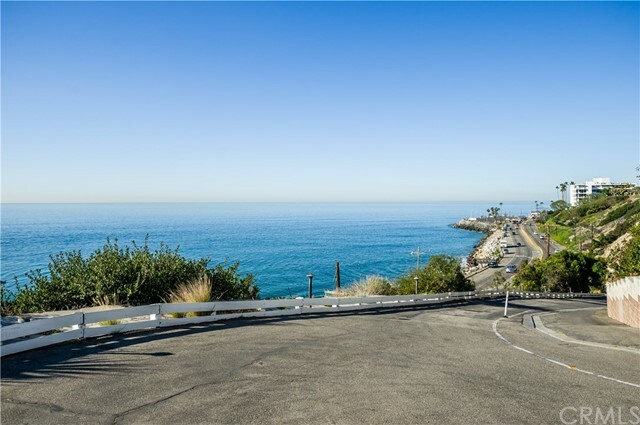 Home to the polo grounds at Will Rogers Park and the Riviera Country Club, the Pacific Palisades is the perfect combination of beach and city living. Its village atmosphere is unique on the Westside. The palisades location provides a little seclusion, while many of its homes enjoy an expansive "ring of pearls" ocean view. Call today. 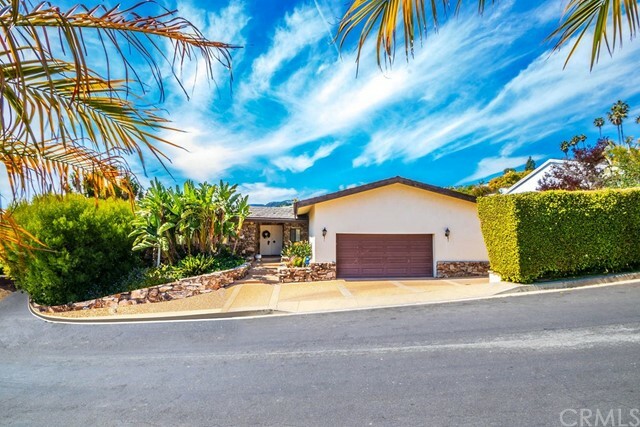 We’ll show you that ocean view home – the one you’re looking for. Listing courtesy of Edgestone Real Estate, Inc.